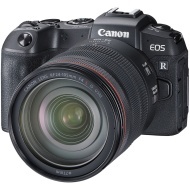 alaTest has collected and analyzed 15 reviews of Canon EOS RP. The average rating for this product is 4.3/5, compared to an average rating of 4.4/5 for other Digital Compact Cameras for all reviews. Reviewers really like the usability. The portability is also mentioned favorably, whereas some have doubts about the lens and battery. We analyzed user and expert ratings, product age and more factors. Compared to other Digital Compact Cameras the Canon EOS RP is awarded an overall alaScore™ of 97/100 = Excellent quality. Canon wants to bring full-frame photography to the masses with the affordable EOS RP. It's a solid camera for the price, but Canon needs to release more low-cost RF-mount lenses to pair with it. Compact body with full-frame sensor. Vari-angle LCD. Integrated EVF. Quick, accurate autofocus. Macro stacking and time-lapse tools. Wi-Fi. Attractive price. Small EVF. Low-cost native lenses not available yet. Inconsistent face and eye detection. 4K video suffers from heavy crop. Sensor shows limited dynamic range. Small battery. No built-in flash. Bottom Line: Canon wants to bring full-frame photography to the masses with the affordable EOS RP. It's a solid camera for the price, but Canon needs to release more low-cost RF-mount lenses to pair with it. The EOS RP is Canon's latest full-frame mirrorless camera, with diminutive dimensions and a diminutive price. Find out how it stacks up and get our thoughts in our early review. 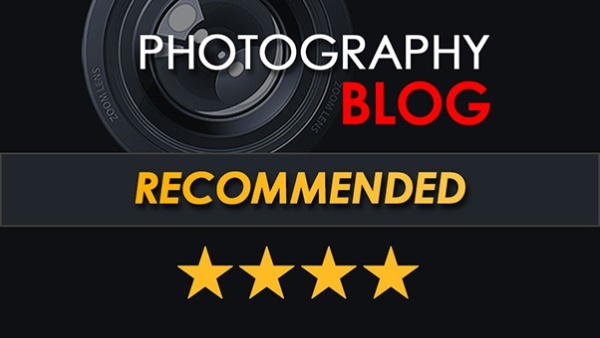 The new Canon EOS RP certainly isn't the best full-frame mirrorless camera in terms of features, performance or image quality, but it is crucially the cheapest, and it offers more than enough to justify its modest asking price. Well, folks, we've got ourselves another one, another full-frame mirrorless camera. However, unlike the recent deluge of models, this new Canon full-frame mirrorless camera sits towards the entry-level side of the spectrum for cost. Following the R launch in 2018, the RP targets would-be DSLR buyers as a more entry-level full-frame mirrorless option. But does it make sense to buy? While it's a shame there's no RF lens that really complements the EOS RP at the moment, at just $1299/£1,399/AU$2,149 body-only (with a bundled EF-EOS R mount adapter), it's certainly one of the most affordable full-frame cameras going.